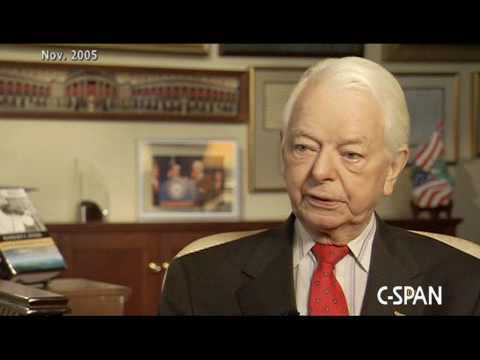 On June 12, 2006, Byrd became the longest-serving member ever in the U.S. Senate - serving 47 years, five months and nine days. 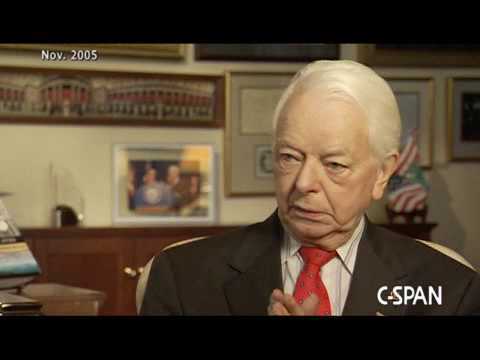 On June 12, 2006, Byrd became the longest-serving U.S. senator. 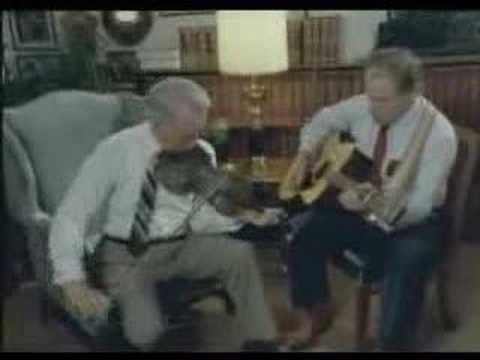 He broke the mark for Senate longevity set by South Carolina's Strom Thurmond, who retired in 2003 at age 100. Sen. Robert Byrd (D-W.Va.), unofficial historian of the Senate and widely acclaimed master of its rules and folkways, will become the chamber’s longest-serving member June 12, surpassing the mark set by South Carolina’s Strom Thurmond (R). On that day, Byrd will have served 17,327 days in the upper chamber.